Zoo Girl has no family. In the children's home, she feels lost and alone. On a trip to the zoo, she is accidentally left behind. But she soon receives a warm welcome from the animals - and when the keepers find her snuggled in a cage they know they have found a daughter at last. This striking picture book blends the appeal of animals and adventure with a heart-warming message that celebrates friends and family - making it a reassuring read to share with children feeling left out, and especially poignant for families facing a similar journey through adoption or fostering. 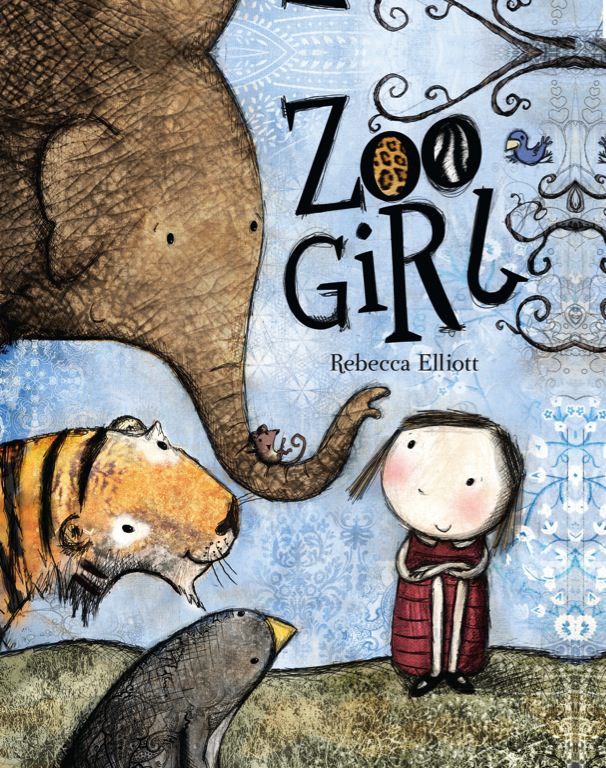 The minimal text - just one or two words per page - allows readers room to absorb the striking illustrations and delve into Zoo Girl's story, using their imagination to reveal a new interpretation of the tale each time it is read. The result is a memorable picture book with a lasting impact that works off the page as well as on. 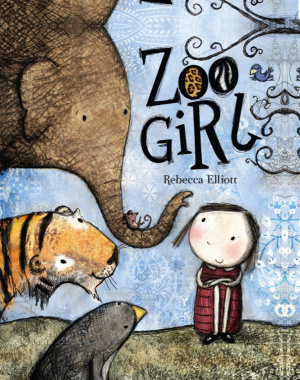 Zoo Girl by Rebecca Elliott was published by Lion Hudson in June 2011 and is our 20844th best seller. 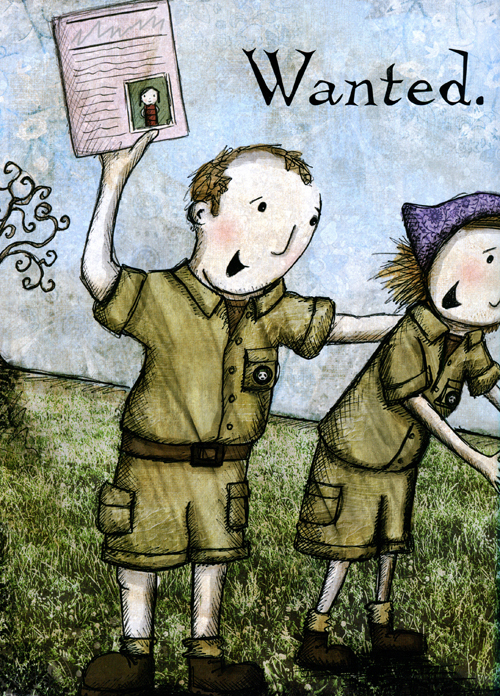 The ISBN for Zoo Girl is 9780745962702. 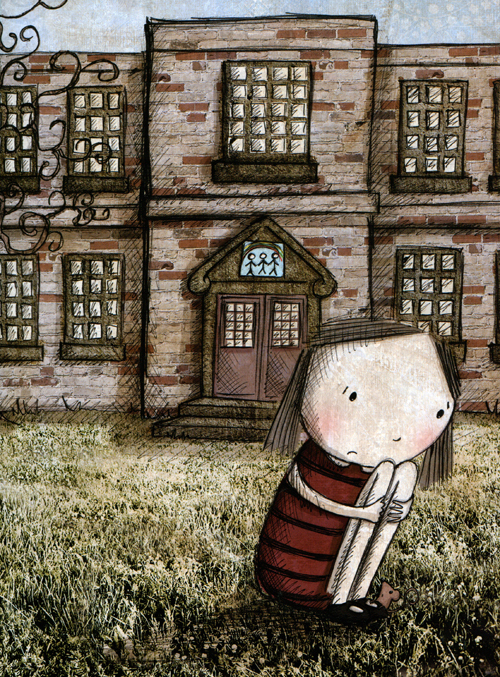 For children 5+ this is the story of a sad little girl who has no family and feels, alone and friendless. At the Zoo she feels part of the family of animals and when the group she has come with, leave without her she has a grand time playing with the different animals and finally falls asleep cuddled up to a tiger, where she is found by the Keeper and his wife. They call for a lady to take her away, but she doesn’t want to leave the Zoo, and anyway the keepers want to keep her, so she stays in the zoo, and spends her days feeling wanted and playing happily with the animals. The story is told with a minimum number of words, it is the illustrations that tell more. 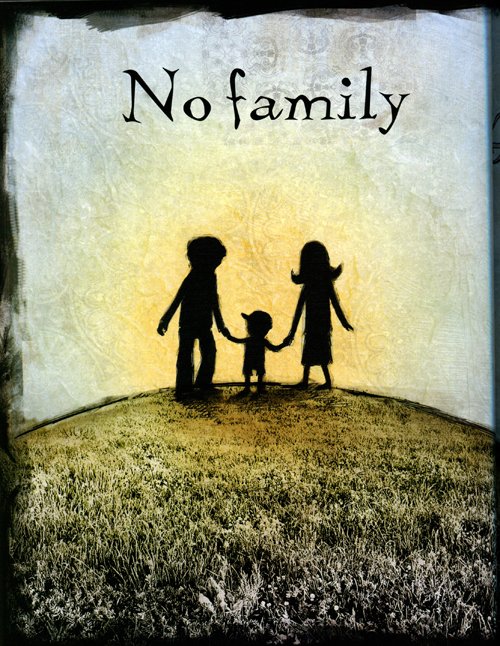 There is a dreamlike quality to the whole book, and as it says on the cover it is ‘a heart-warming tale of lost-and-found love and belonging. For an adopted or fostered child this could mean so much. Rebecca Elliott’s books are special. I loved this one. Got a question? No problem! Just click here to ask us about Zoo Girl.